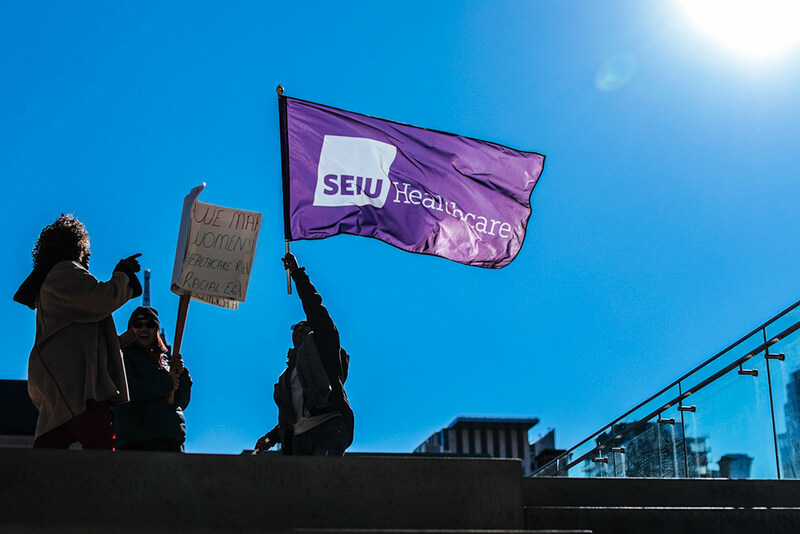 SEIU Healthcare is a healthcare union in Canada with more than 60,000 frontline workers. Our number one priority is to ensure that your work is recognized and valued by your employers. We also bring your voice to the table with the powers that be, contribute to healthcare policy through our work with the government and other stakeholders, and represent the interests and expertise of you and your families. The eldest of six siblings, Sharleen Stewart grew up in Saskatoon, Saskatchewan. She credits her mother for inspiring her to be strong and independent and her father for teaching her the importance of love and respect. Dating back to the start of her career as a frontline hospital worker, Sharleen has always been an activist. Never one to shy away from what she believes in, she has spent decades amplifying the voices of healthcare workers and advocating for equality, respect and dignity. She knows that hard work should be rewarded fairly and equally, regardless of gender, race and beliefs. Sharleen’s ability to mediate and find common ground is at the core of her solution-based personality. She sees herself as someone who supports people to get where they need to be. These are just a few of the qualities that led to her becoming the first woman elected as SEIU Healthcare President in 2003. As SEIU International Vice-President, Sharleen is the first Canadian woman to sit on the SEIU International Executive Board. 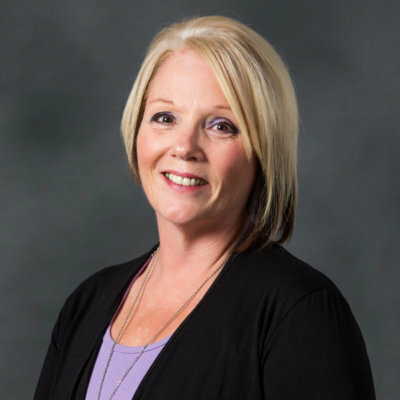 She is also the first SEIU woman to sit on the Canadian Labour Congress Executive Committee. A proud Métis, Sharleen is humbled and honoured to represent SEIU Healthcare’s 60,000 members. She believes being a leader in the labour movement was what she was born to do. As a mother and grandmother, Sharleen understands the importance of creating innovative and sustainable solutions that not only benefit today’s workers, but future generations as well. Through hard work and innovation, Sharleen envisions SEIU Healthcare as a 21st century, solution-based union; a union that all members know makes their lives better; a union that teaches employers and governments that the labour movement is a valued partner, not an opponent. Tyler Downey’s very first campaign with SEIU Healthcare was in home care as an organizer in 2006. Since then, he has assumed the roles of Director of Leadership and Development and Deputy Chief of Staff, before being appointed to his current role in the summer of 2018. Growing up in a Christian home, Tyler’s inspiration for community building came from his mother, who always organized various functions and activities at their church. As part of his growing advocacy, he had kickstarted a non-profit organization that helped youth develop their skills in reading comprehension and mathematics. 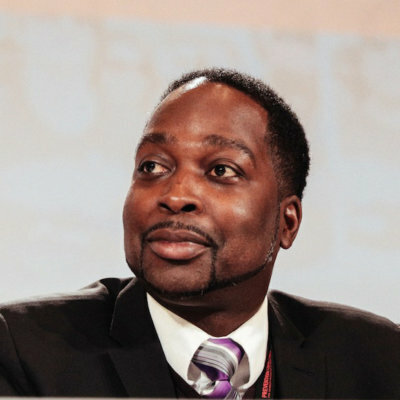 Throughout his years with SEIU Healthcare, Tyler’s work has always been rooted in building ‘member power’ through education and leadership development. His proudest accomplishment is his significant contribution to SEIU Healthcare’s Leadership Academy, which is designed to help strengthen members’ workplace and political activism. As the Academy continues to evolve, Tyler hopes that its influence will expand to regional areas so that even more members from across the province can participate and develop skills they can use not only in the workplace, but also in their everyday lives as Ontario citizens. Moving forward, Tyler wishes to ensure that the next generation of members has access to quality jobs, pension plans, benefits, and wages. He is also optimistic about younger members helping to shape SEIU Healthcare into a 21st century, solution-based union. that achieve fair and equitable working conditions. to elevate the socio-economic wellbeing of workers. We are accountable to achieve our mission and live our values. We believe in uniting and working together to reach our goals. We believe in diversity and strive to create a community where all are welcomed, respected, and given equal opportunity. of our employees, members, experiences, structure, and strategies. 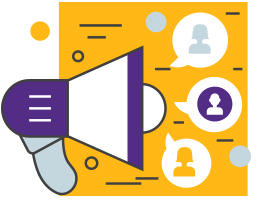 Our inclusive and diverse executive board is designed to ensure that every member of SEIU Healthcare is represented. 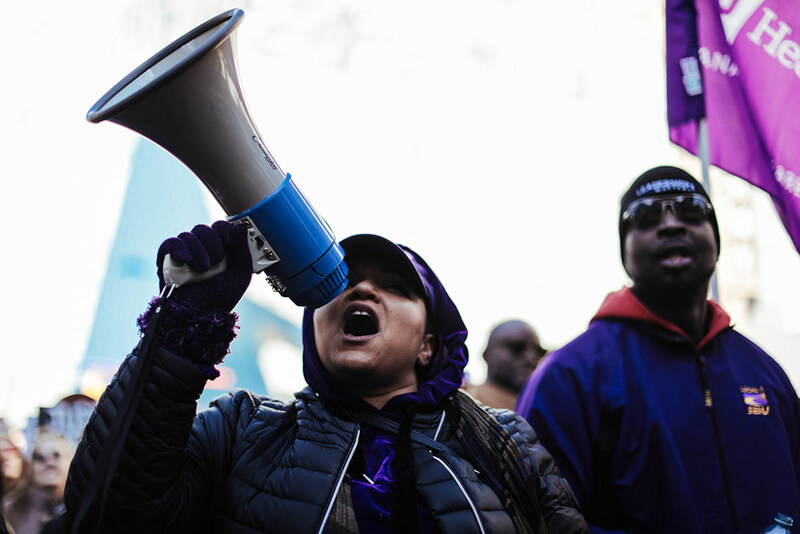 No matter where you live, what sector you work for, or what community you belong to, you have a voice at SEIU Healthcare.